The Confraternity of Christian Doctrine is commonly referred to by its abbreviation, CCD, or simply as "Catechism," and provides religious education to Catholic children attending secular schools. Similar to children’s Sunday school in Protestant churches, CCD education is provided by both members of the clergy and lay staff, although unlike Sunday school it is often held after school on weekdays. CCD attendance is considered by Vatican officials to be vital to children’s development as Catholics. 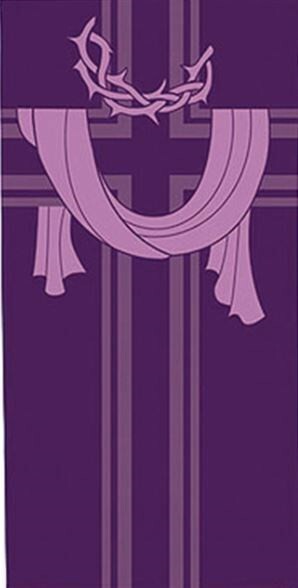 These classes not only educate children about Jesus and the Catholic faith but prepare children to receive the sacraments of Penance (confession), the Eucharist (Holy Communion), and Confirmation. The Confraternity of Christian Doctrine also owns the copyright on the New American Bible translation, the translation most commonly used in US Catholic churches. In 1536, the Abbot Castellino da Castello had inaugurated a system of Sunday schools in Milan. Around 1560, a wealthy Milanese nobleman, Marco de Sadis-Cusani, having established himself in Rome, was joined by a number of zealous associates, both priests and laymen, and pledged to instruct both children and adults in Christian doctrine. Pope Pius IV, in 1562, made the Church of Sant' Apollinare their central institution; but they also gave instructions in schools, in the streets and lanes, and even in private houses. As the association grew, it divided into two sections: the priests formed themselves into a religious congregation, the Fathers of Christian Doctrine, while the laymen remained in the world as "The Confraternity of Christian Doctrine". Encouragement from the Holy See was quickly forthcoming. In 1571, Pope Pius V, in the Brief "Ex debito pastoralis officii", recommended that bishops establish it in every parish. Pope Paul V, by the Papal Brief "Ex credito nobis", in 1607, erected it into an archconfraternity, with St. Peter's Basilica in Rome as its head centre. A rescript of the Sacred Congregation of Indulgences, in 1686, urged its establishment wherever possible. From Rome it spread rapidly over Italy, France and Germany. It found advocates in Cardinal Bellarmine, St. Francis of Sales, and St. Charles Borromeo; who drew up a code of rules and established it in every parish of his diocese. The First Provincial Council of Westminster urged that its members should be used in both Sunday and day-schools. In 1905, Pope Pius X strictly ordained that "in each and every parish the society commonly called the Confraternity of Christian Doctrine shall be canonically erected". If the central confraternity in a diocese is affiliated to the Archconfraternity of Santa Maria del Pianto in Rome, all others participate in all the confraternity indulgences. Similar in scope and character to the above are the Pieuses Unions de la Doctribe Chrétienne, founded by the Sisters of Perpetual Adoration at Brussels in 1851, for giving religious instruction to boys and girls. In Brussels, they were (as of 1913) found in about thirty parishes. In 1894, Pope Leo XIII erected it into an archconfraternity for Belgium. 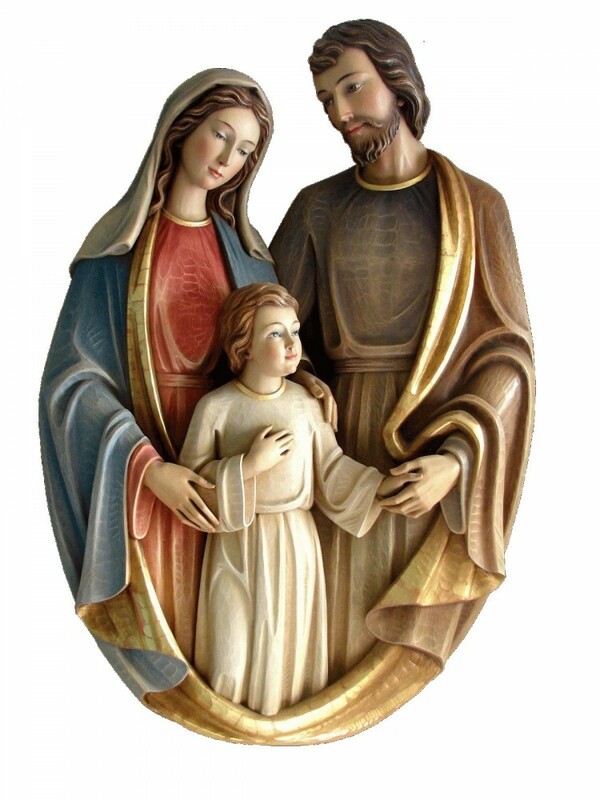 May The Holy Family Bless You Always!